Home » Posts » Attentionology for K-5 Teachers » Host a Patterned Paper Poem Party! Think about it…better still…catch your students’ attention by asking them to think about it, about this…every season and every holiday has its own special symbols and patterns. 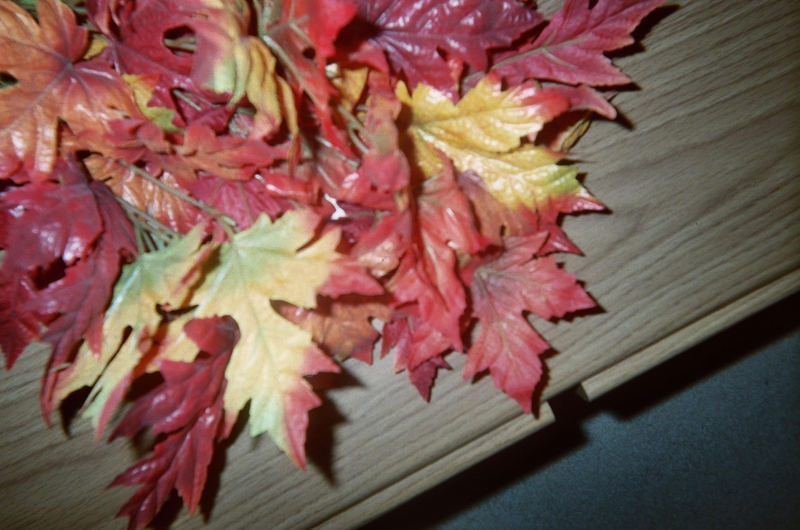 Autumn red and gold maple tree leaves have a distinct shape. like you see in my blog pic here, are a colorful symbol of autumn. The distinct shape of each maple leaf forms its own pattern. Challenging kids to discover and recognize different patterns helps them develop visual literacy, an important skill in the world today. One of the best places I can think of to access...in-person or online…a wonderful variety of seasonal and holiday patterns to share with your students is…your favorite craft store! Halloween symbols make a monstrously fun pattern on this craft paper! Choose a season or holiday; buy a variety of patterned paper with that season’s or holiday’s symbols for students to use at a Patterned Paper Poem Party you’ll host in your classroom. PICK A PATTERN – WRITE A PATTERN POEM! Each child gets to choose a piece of patterned paper and write rhymes about the seasonal or holiday symbols in the pattern. Note: Craft paper is somewhat expensive so you may want to cut large pieces into smaller sections before kids choose paper for their poems. Use craft paper patterns that are age-appropriate for your class. 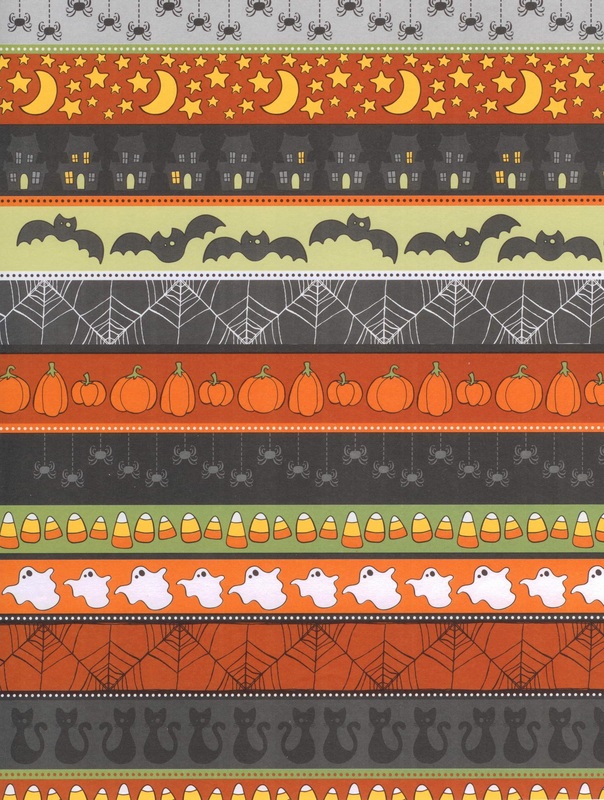 As you can see, the Halloween paper in my blog pic above has eleven different patterns – a lot! This paper is appropriately challenging for older elementary school students. If you work with younger kids, I suggest that you select seasonal or holiday paper with fewer patterns. 1) Introduce the activity by explaining to the class that patterns are all around us, on the clothes we wear, on the floors we walk in school, in the light blue lines of notebook paper we write on, in the poems we write with rhyme. 3) Continue your conversation by noting that every season and holiday has its own symbols and patterns, too. Offer examples; black cats and candy corn are symbols of Halloween. 4) Hold up the seasonal or holiday papers you’ve selected for your class (may well be post-Halloween). Ask your students to call out what patterns they see. 5) Announce that each kid will be invited to choose a piece of patterned paper to take to his/her desk or table and write a poem about the symbols in the pattern. Below is a rhyming poem based on the patterned paper with the Halloween theme in my blog pic above. Notice how the writing matches the art work, line by line. If it helps you, print this poem to read aloud to your class (all or part of it, depending on your grade level) while holding up similar Halloween paper of your own (or enlarge and print my blog pic above, if you can). Ask the class to listen for words that match the paper pattern and for the rhyming pattern of the poem. The first and fourth lines of each stanza rhyme with each other. Painting and poem celebrate the season of spring. 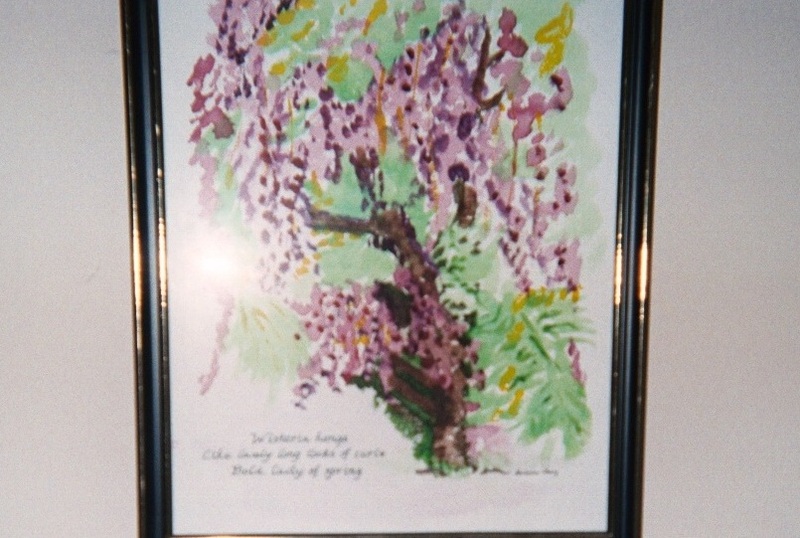 is of a watercolor I painted last spring of wisteria hanging from a lush green tree. I drafted a Haiku poem (three lines – five syllables in the first line, seven in the second and five in the third line – English structure for Haiku poetry writing) to pair with the picture. I wrote the finished poem in black ink in the lower left corner of the finished painting. Ask students to bring a favorite picture to class. Post the collection on a board with a header that reads Pick a Picture – Write a Poem! and let students paint with words. Magic! 3 Pings/Trackbacks for "Host a Patterned Paper Poem Party!"